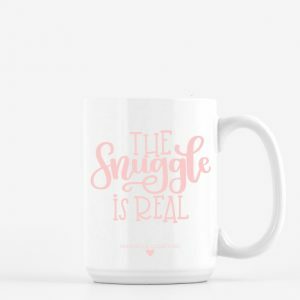 Your little snuggle buddy is your favorite cuddler! Let everyone know that they are a snuggle pro with this The Snuggle Is Real Toddler Baseball Tee! 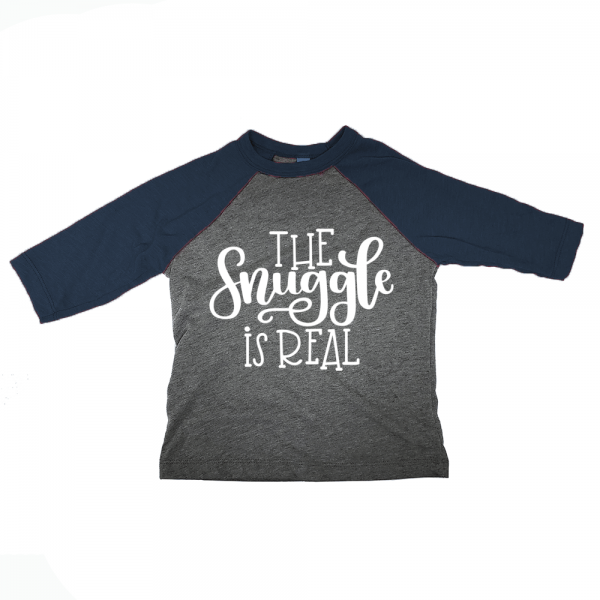 Our toddler shirts are all printed to order, so they will ship separately from the other items in your cart. 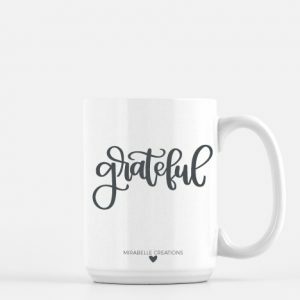 And, since they are printed to order, we are unable to accept returns on apparel. If you have any questions about the sizing, please do not hesitate to contact me before ordering.